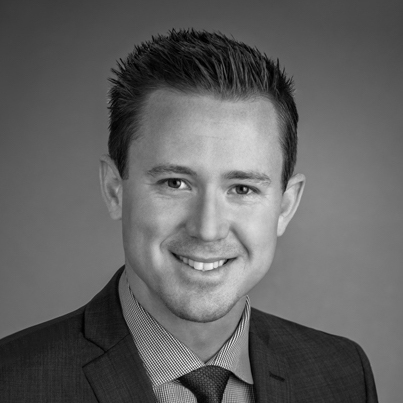 Troy Seeber was born and raised in the Newport Beach – Orange County area, and is excited to pursue his dream of being part of the real estate industry as an agent on the KASE Team. Ever since Troy can remember he has been surrounded by real estate agents as his family has been in the business for two decades. Troy developed a deep passion for real estate early on, and has developed a vast knowledge for the Orange County and surrounding city markets. Having played baseball for 12 years, Troy has also gained a strong work ethic, dedication, and team work in which he applies to his clients on a daily basis. Troy prides himself in the aspect that representing a buyer or a seller isn’t just about the deal; it is about helping someone get to the next stage in their lives. It’s about making sure he does everything possible to find that perfect fit for his clients. In addition to real estate, Troy has been an avid traveler having been to 5 countries and countless states. Troy loves the outdoors and enjoys camping regularly.